Josh Hamilton Ready to Return to the Tampa Bay Rays? Bernie Olshansky: What a great story it would be to see Josh Hamilton return to the team that drafted him. As a free agent this offseason, there is a possibility that this could be the case. Hamilton never played a Major League game with the “Devil Rays”. After he was drafted, he was the number one prospect in the Devil Rays’ organization. He had an extremely bright future, but unfortunately the money from the signing bonus combined with injuries sent Hamilton down the wrong path leading to his drug abuse and decline, eventually sending him out of baseball. Hamilton spent time on the restricted list and was suspended, and was eventually picked by the Chicago Cubs in the Rule 5 draft, subsequently being purchased by the Cincinnati Reds. 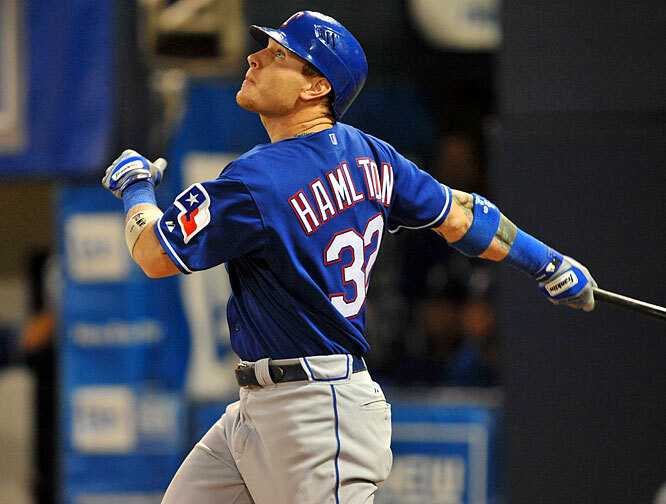 Hamilton played part of a season with the Reds before being traded to the Rangers, where he was very successful, making the All Star team every year and winning the MVP in 2010. The Rangers most likely will not pursue Hamilton, leaving him open for any other club. 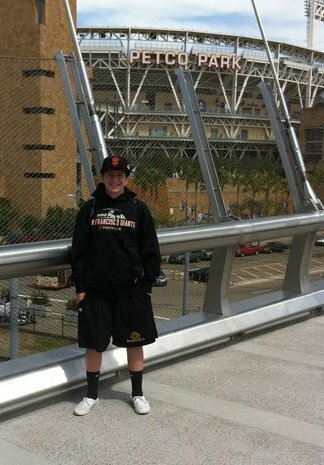 Hamilton would be great for the Rays. With B.J. Upton most likely leaving to free agency, the Rays will need to fill the center field position. Hamilton would bring a lot of excitement to Tampa Bay and would help bring the team back to the playoffs. A former MVP would tremendously improve the Rays’ potent lineup already including Evan Longoria, Ben Zobrist, and Carlos Pena. Acquiring Hamilton would make a large statement to the rest of the AL East. With the Yankees as the only real threat, the Rays would be sending the message that they are ready to win. The Red Sox are rebuilding, so they probably will not be of worry to the Rays, and the Blue Jays are coming off a disappointing season in 2011. The Orioles could be playoff bound, but with Hamilton, the Rays would have an advantage. With the new Wild Card in play, the Rays will have a good shot of reaching the playoffs even if they do not sign Hamilton. But, signing Hamilton would make the Rays a powerhouse and could give the Yankees a run for their money. 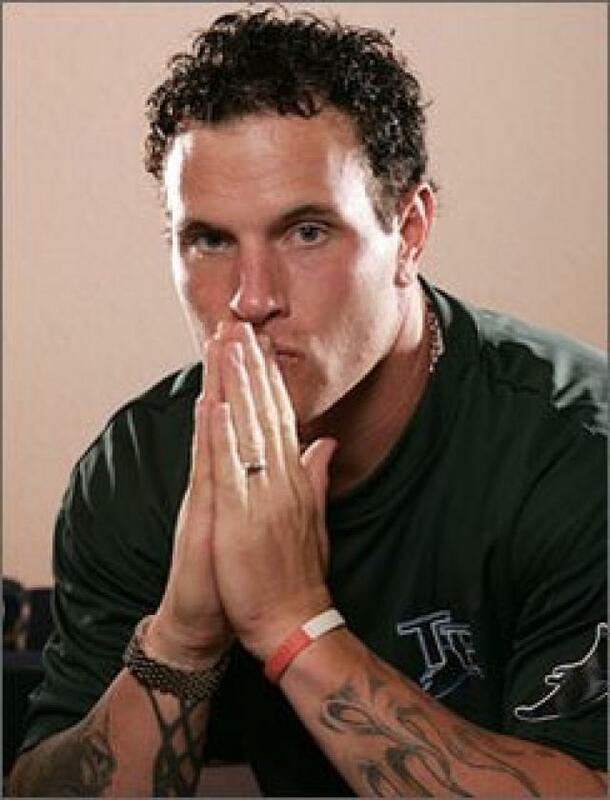 I do not see any reason why Josh Hamilton would not want to play in Tampa Bay. The Rays are a team that is already built, so it would not be long before Hamilton and the Rays reached the playoffs. Hamilton might also want to return and repay the Rays for all the wrongs he did them in the past. But, would the Rays want him? In my opinion, why not? Hamilton has proved that he has been able to stay clean over the past years, only with a couple minor relapses. The only real concern for signing Hamilton is his being prone to injury. In 2009 Hamilton suffered an abdominal tear, causing him to spend some time on the DL, and in 2011 he fractured his arm sliding into home. Any team will have to deal with this risk, but for a guy with talents like Hamilton, it will be worth it. Although there are other teams who seem like better fits for Hamilton, the Rays would be very interesting. It has been rumored that the Brewers were in on Hamilton. Hamilton would also work very well for the Brewers with him providing protection for Ryan Braun. Two MVPs in the same lineup would help the Brewers contend with the Reds for the NL Central. Signing Hamilton would return the Brewers to the form they had when Prince Fielder was in the 4-hole hitting behind Braun. If Rickie Weeks gets it going again, he, Hamilton, and Braun would highlight a powerful lineup. Sign or not, Josh Hamilton to the Rays would be a very interesting prospect. Posted on November 1, 2012, in MLB Player Profiles and tagged agency, baseball, bay, free, gold glove, hamilton, hot, Josh, josh hamilton, milwaukee brewers, mlb, mvp, offseason, outfield, rangers, rays, signing, signings, speculation, stove, tampa, texas, texas rangers. Bookmark the permalink. 1 Comment.